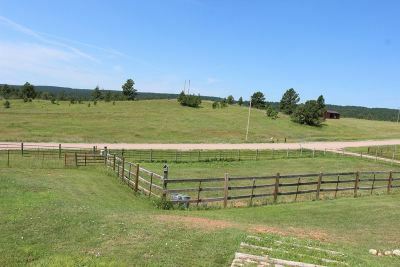 BRING THE HORSES!!! 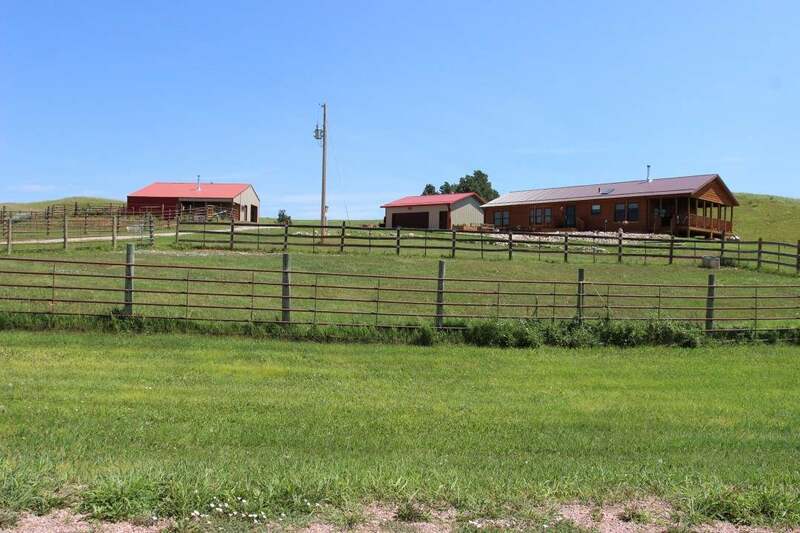 Yes, up to 10 horses are allowed on more than 28 acres. 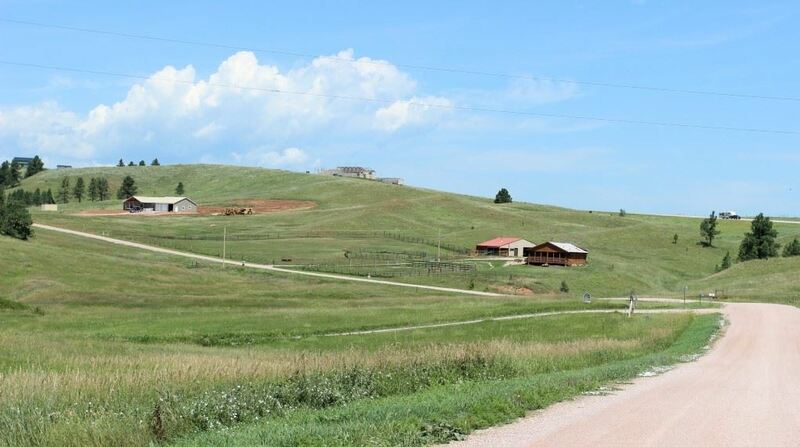 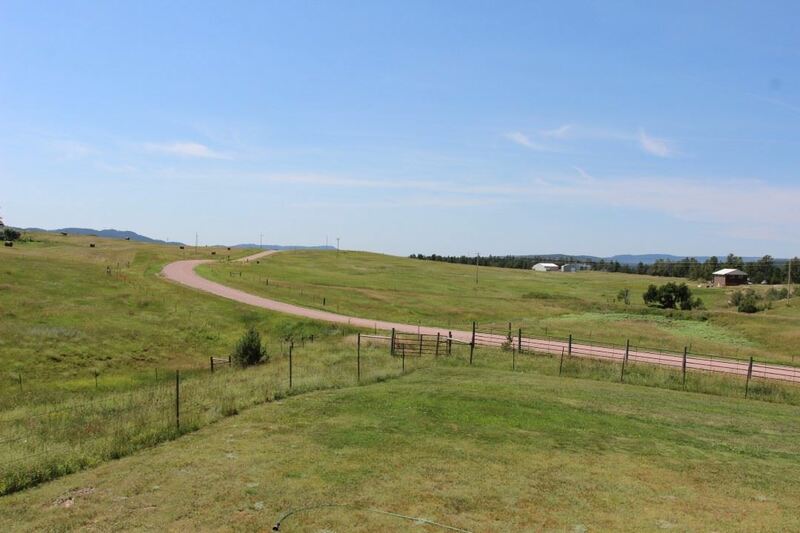 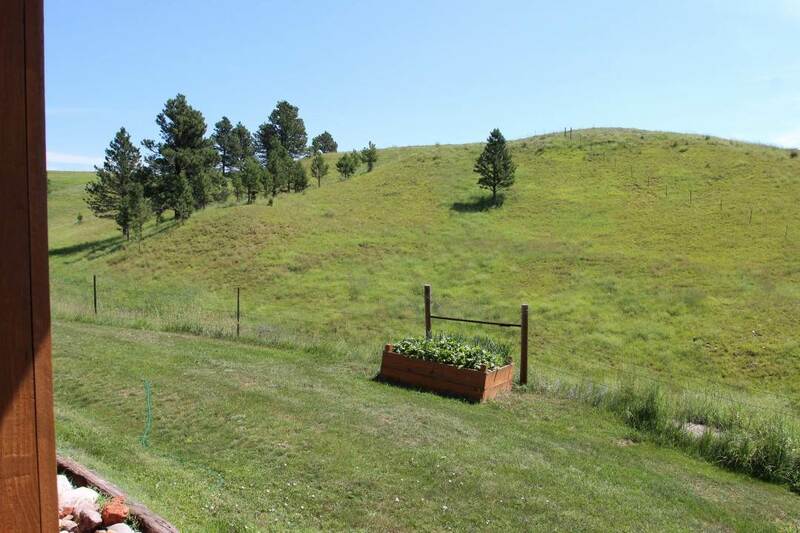 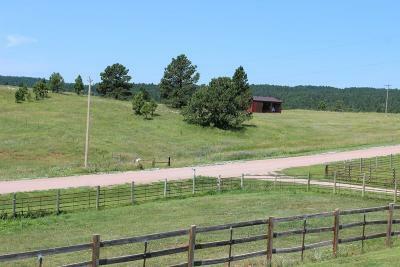 5 lots, fenced, rural water and great grass. 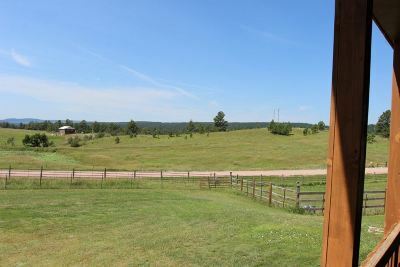 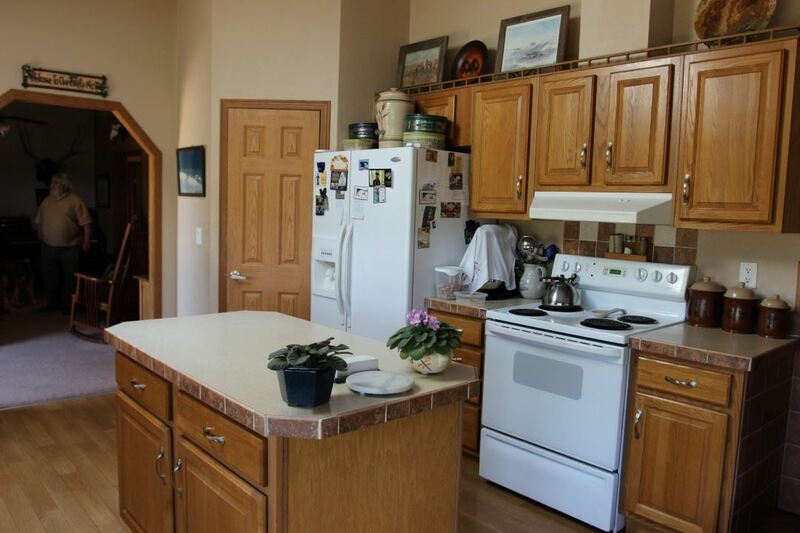 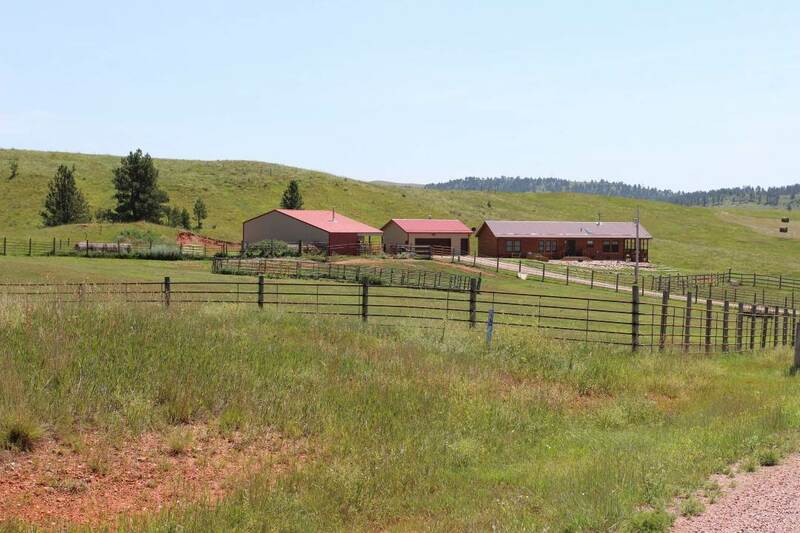 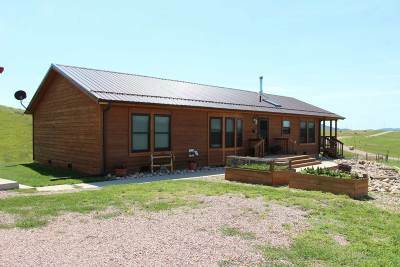 Custom modular home, detached garage, barn and 70X26 equipment storage highlight this wonderful ranchette in the Southern Black Hills just minutes from Wind Cave Nat&apos;l Park and Custer State Park. 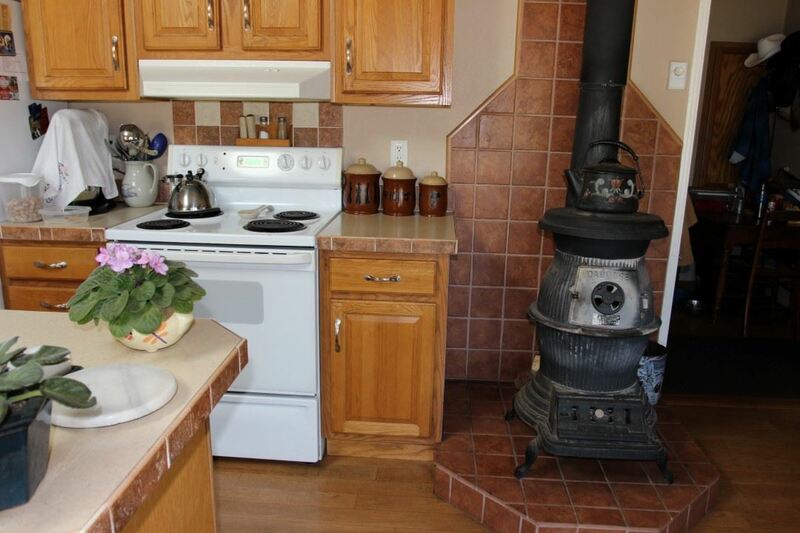 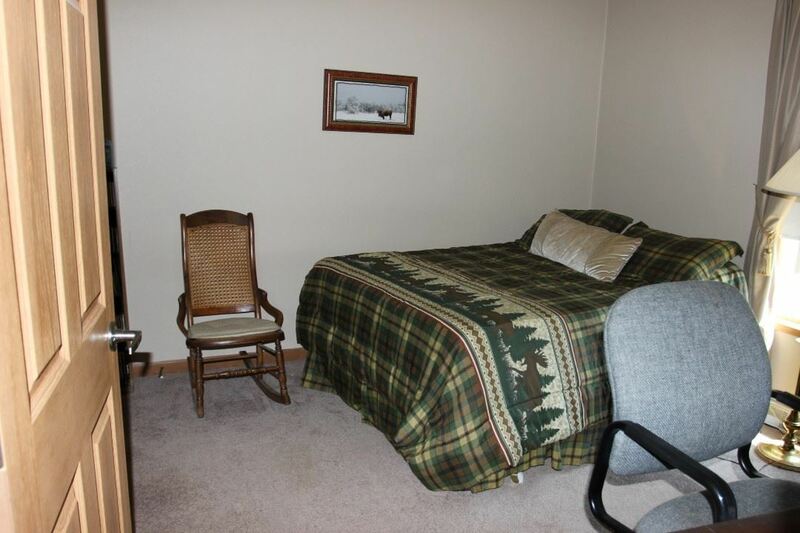 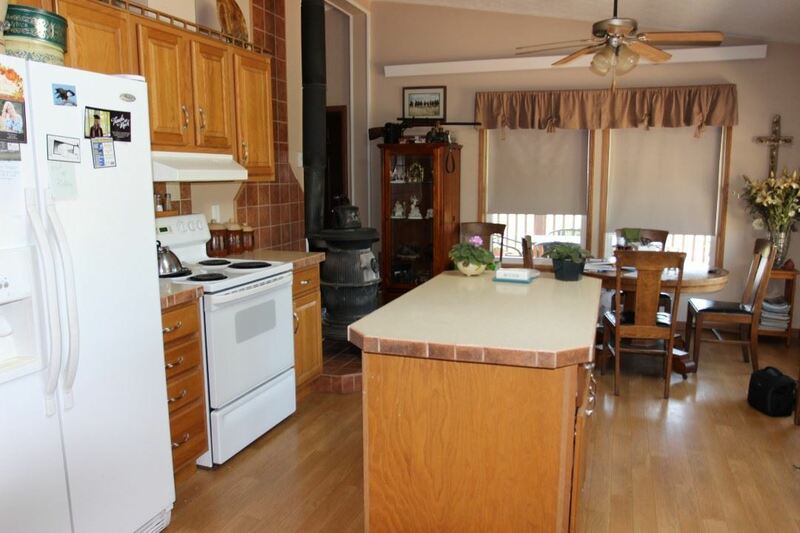 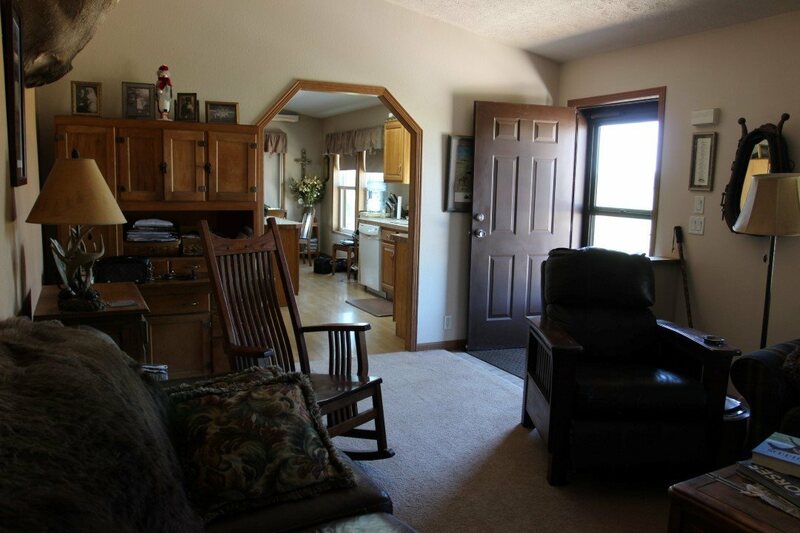 3 Bed/2 Bath 1631 square foot 2006 Modular potbelly wood stove in kitchen and pellet stove in living room. 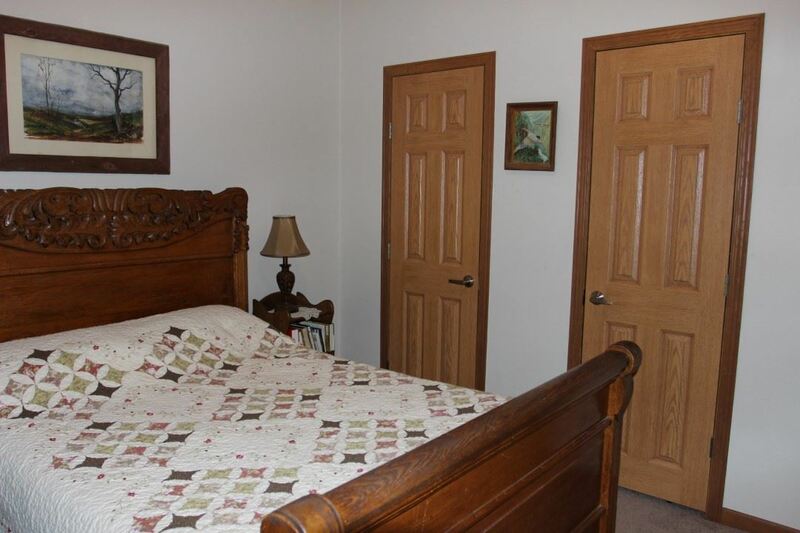 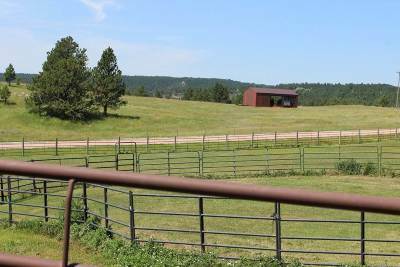 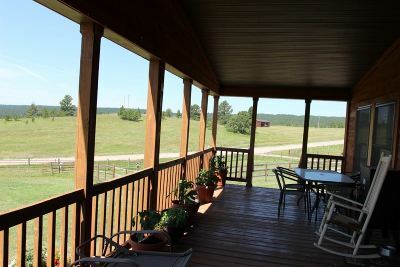 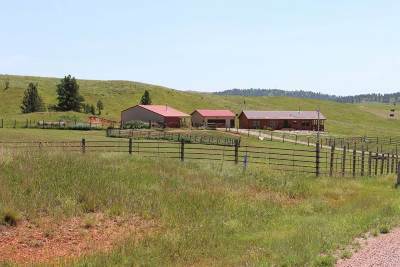 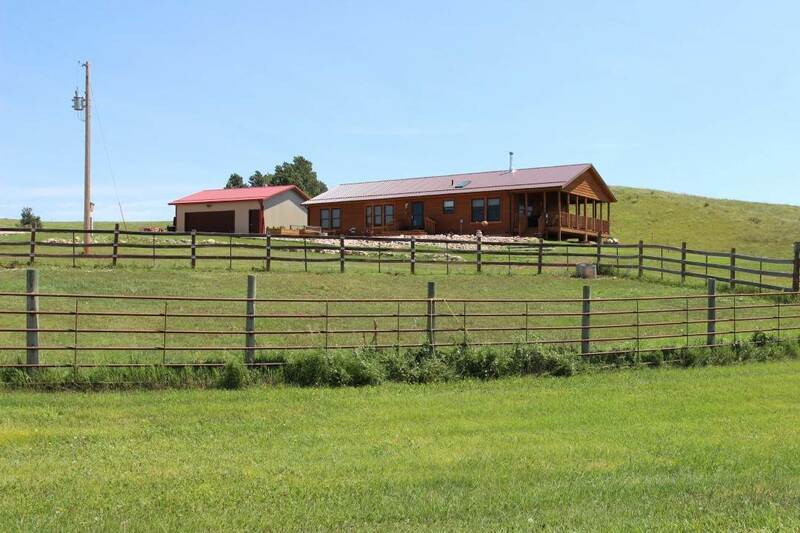 Covered deck, open deck, raised beds, extra storage and perched above the rolling hills to watch the horses and wildlife. 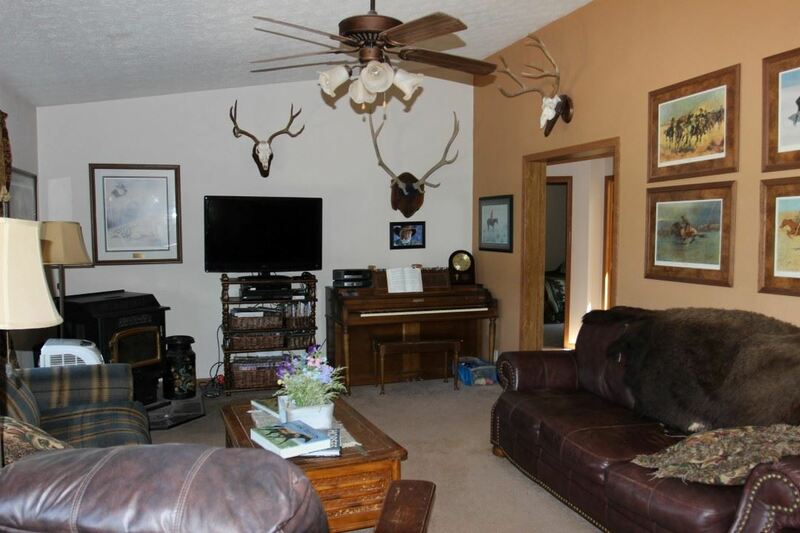 Incredible sunsets. 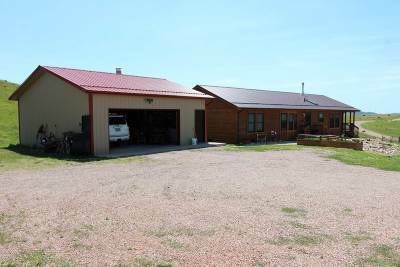 Out buildings include the 20X16 detached garage, 36X36 barn with 9X36&apos; lean-to and 27X42 (12X12 opening) equipment storage building. 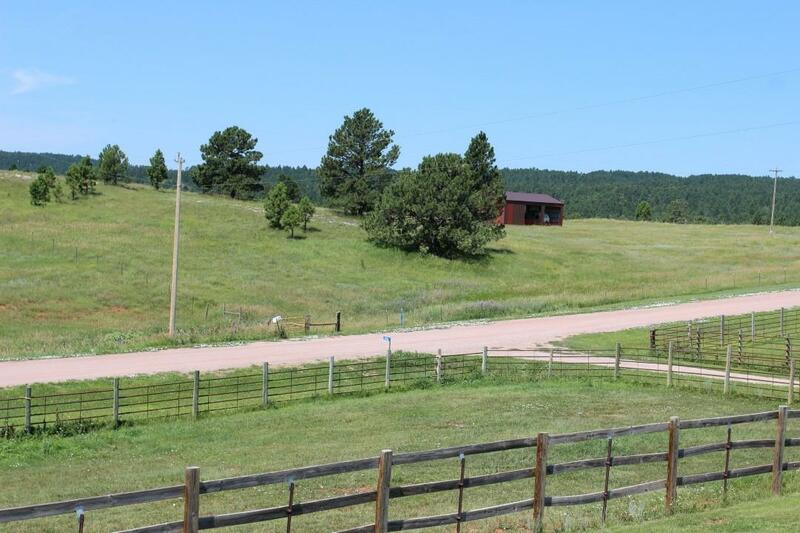 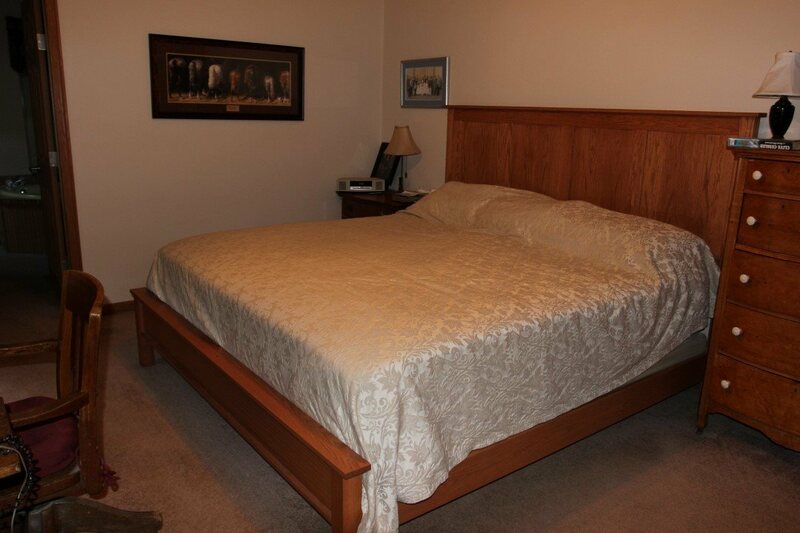 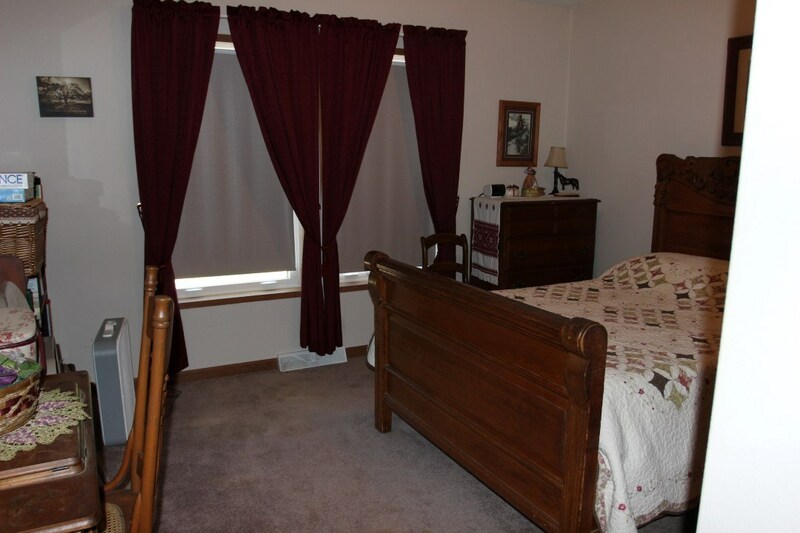 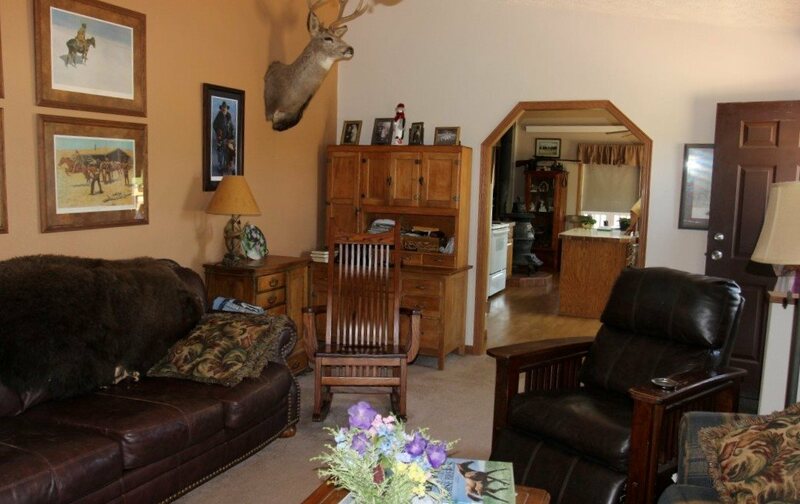 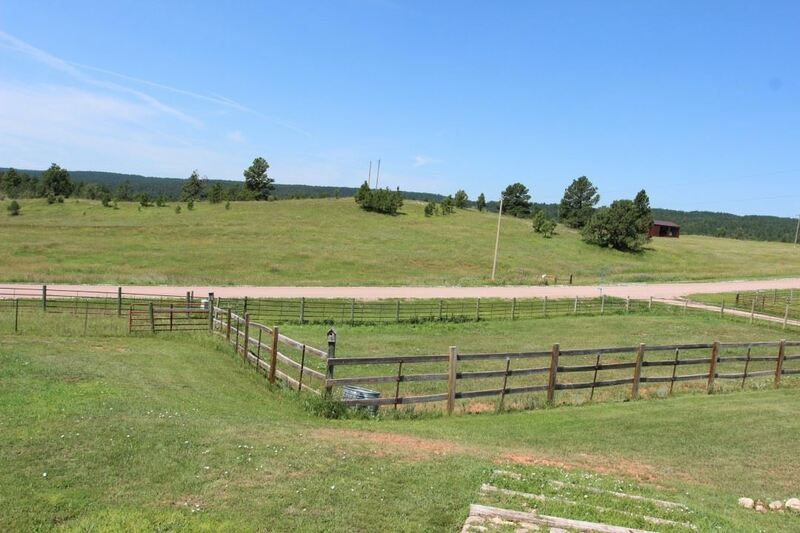 All 5 lots are fenced for horses and have rural water.